Best Ball is exploding in popularity! Listen in as Michael and Sam give you everything you need to dominate this! 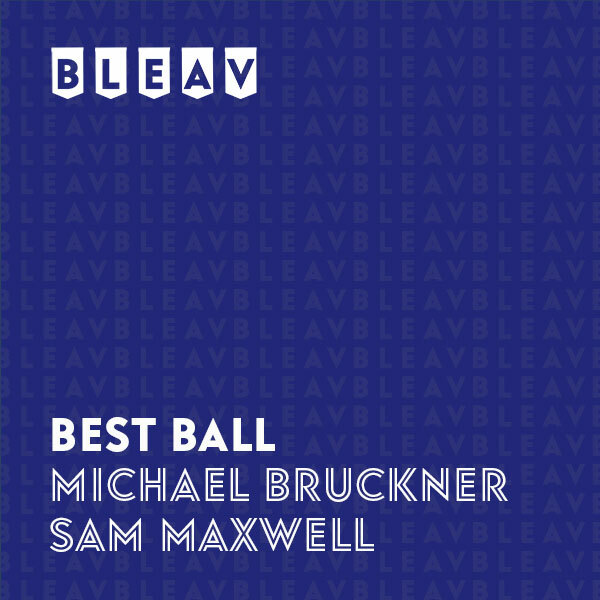 Michael Bruckner is an avid sports fan and diehard fantasy football player. He is here to help you win your Best Ball fantasy leagues. A graduate of the University of Oregon who attended during the Chip Kelly heyday, Michael loves his Oregon Ducks. He is a lifelong New York Giants fan, and his favorite sports moment is the David Tyree on-the-helmet catch against the then-undefefeated Patriots in Super Bowl XLII. His strong opinions, quick wits, and knowledge of the game of football have earned him the nickname of “The Nation” in fantasy football circles worldwide. In his spare time, he enjoys watching highlight tapes of incoming rookies. Be sure to follow him @thebruckreport for all of your fantasy football needs! Sam Maxwell is a 2012 graduate from the University of Wisconsin. He is an exceedingly proud Badger and with his fanatical following, he is an expert in handicapping Badger games and the Big Ten conference at large. After working in sports TV production with no real skin in the game, Sam felt determined to find a better way to consume sports, have fun, and make money doing it! Having competitively played fantasy sports for nearly two decades, Sam is an expert in fantasy football, fantasy basketball, and his handicapping specialties include NFL player props, college basketball, and college football. He lives in Culver City, CA with his girlfriend Anastasiya and his dog Dexter.